1st Group Ltd (ASX:1ST) listed on the Australian Securities Exchange (ASX) on 9th June 2015. Formerly known as 1st Available Ltd.
1st Group is building a trusted digital community and supported platforms where health providers and patients connect 1st. We improve lives by connecting consumers to a variety of healthcare services and information anytime, anywhere, so they can get well sooner and stay well longer. The Company completed the acquisition of GObookings, Clinic Connect and DocAppointments in 2015, in 2016 launched a new brand, PetYeti, to support the pet services space and in 2017 rebranded and renamed its original 1stAvailable healthcare portal as MyHealth1st. By December 2018 the Company has grown to over 8,300 installed sites on its platform’s and has now had over 8 million online appointments booked. Customers who have chosen us 1st include Pharmacies, Private Practices (Doctors, Dentists, Optometrists, Allied Services, Specialists and Natural Therapists), Radiology, Vets, Corporate and Government agencies (local, state and federal). We are the market leader in Pharmacy and Optometry — over 60% of all Pharmacies and Independant Optometrists have chosen us 1st. What we do all “starts with the first online appointment”. The first point of contact with a consumer/patient. In late 2016, the company launched a range of additional products and services including Self Checkin Kiosks and apps, rich patient educational content that drives advertising, Call Centre app, EasyRecalls, EasyFeedback and others planned for future release. These additional products and services solve critical business problems for our customers and enables the Company to grow revenue from the existing customer base. We offer consumers/patients a more convenient, secure and easy-to-use service to book appointments and interact online with an ever-larger range of healthcare services. All of us at 1st Group are grateful to our investors for the continued confidence they show in our business and our vision for building an online healthcare community with solutions that facilitate the natural trend moving to online interaction between the healthcare provider and their customers/patients. 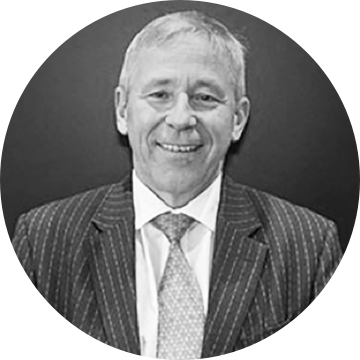 Trevor has extensive financial services experience in Australia, Canada, Japan and the UK. He was previously with Aviva, most recently as Executive Director and Chairman, Developed Markets and prior to that CEO of Aviva UK. Trevor has also held the position of CEO with Friends Provident and Standard Life, both based in the UK, as well as Manulife Financial in Japan. He has also filled senior roles at National Australia Bank and Legal & General in Australia. Trevor has served as Commissioner for the UK Commission for Employment and Skills, Chairman of the Financial Services Skills Council in the UK, and has been a member of the boards of the Life Insurance Association of Japan, the Life Office Management Association in the US, and the Life Investment and Superannuation Association in Australia. He was President of the Chartered Insurance Institute and the Institute of Actuaries of Australia. Trevor is a director of AMP Limited, AMP Bank, Bupa Australia and New Zealand, FNZ Asia Pacific, Edelweiss Tokio Life, CMC Markets Group Australia, chairman of the State Insurance Regulatory Authority and AMP Life and a Fellow of both the UK and Australian actuarial institutes and the AICD. 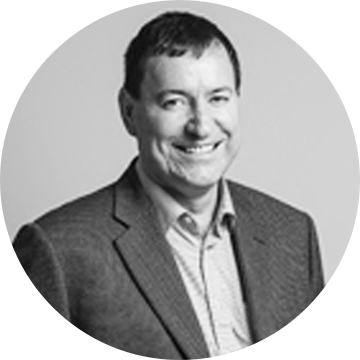 Klaus is an experienced company executive in both ASX listed and private companies and brings extensive expertise in the development and operation of large consumer focused online booking engines, websites and aggregators. Klaus has been instrumental in the development of the company strategy and the formation of the board and executive team together with co-founder and dentist, Dr Rick Luu. Klaus was formerly Sales and Marketing Director for the then publically listed Hostworks where he helped increase shareholder value by over 400% in just 4 years prior to it being acquired by Macquarie Group in 2007 for approximately $69 million. During his tenure at Hostworks, the company was responsible for the management of the online systems for many leading online brands including Wotif.com, Seek.com, Carsales.com.au, Realestate.com.au, Graysonline.com, Ticketek.com, SBS.com.au, ninemsn.com.au, and Ten.com.au. Klaus is a Member of the Institute of Company Directors. 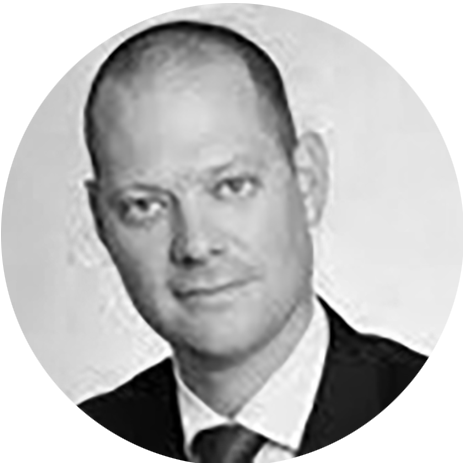 Paul is an Executive Director of J R Richards & Sons and was previously a partner at PricewaterhouseCoopers Australia, Baker McKenzie and Deloitte Australia. He has extensive commercial experience in the technology sector having advised a broad array of growing and established businesses in Australia and Silicon Valley. Paul continues to advise a number of businesses and entrepreneurs in both a governance and advisory capacity. 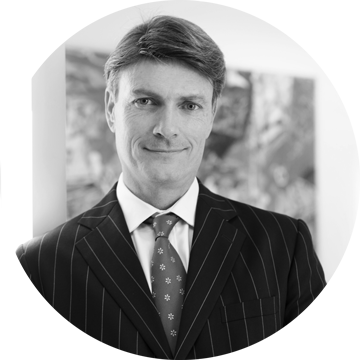 Paul is also a practicing solicitor, a Fellow of the Governance Institute of Australia and a Member of the Society of Trust and Estate Planners. Mike is the incoming Group CEO of AUB Group (ASX:AUB) having previously held the role as Group CEO at Cover-More Travel Insurance. Under Mike’s leadership Cover-More experienced significant growth, expanding operations to 22 countries, and was delisted and sold to Zurich Insurance Group. Prior to Cover-More, Mike was the Group Executive, Operations at QBE Insurance. Mike originally hails from South Africa and has also lived and worked in the UK and Australia. During the course of his career, in addition to his experience in the Insurance Industry, Mike has developed extensive global experience in digital technology and M&A. Mike is a Chartered Accountant (South Africa) and previously held senior roles in the professional services and IT industries at EY, Morse, IBM, Accenture and PwC. © 2017 1st Group Ltd.